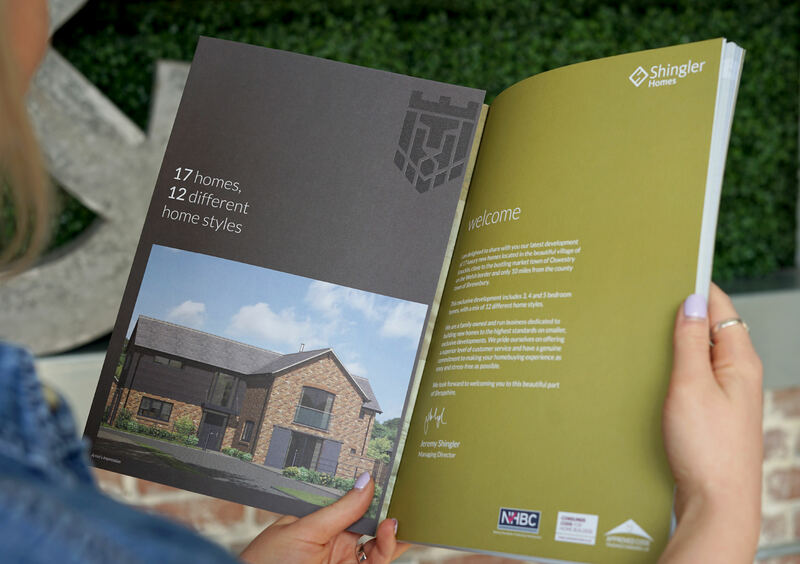 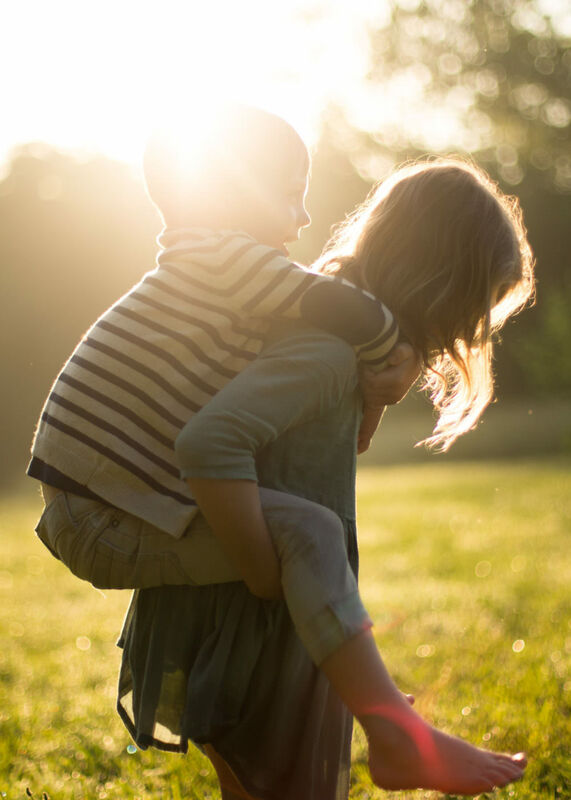 Shingler Homes pride themselves on building high quality homes in unique locations across Shropshire, providing a personal house-building experience for all customers. 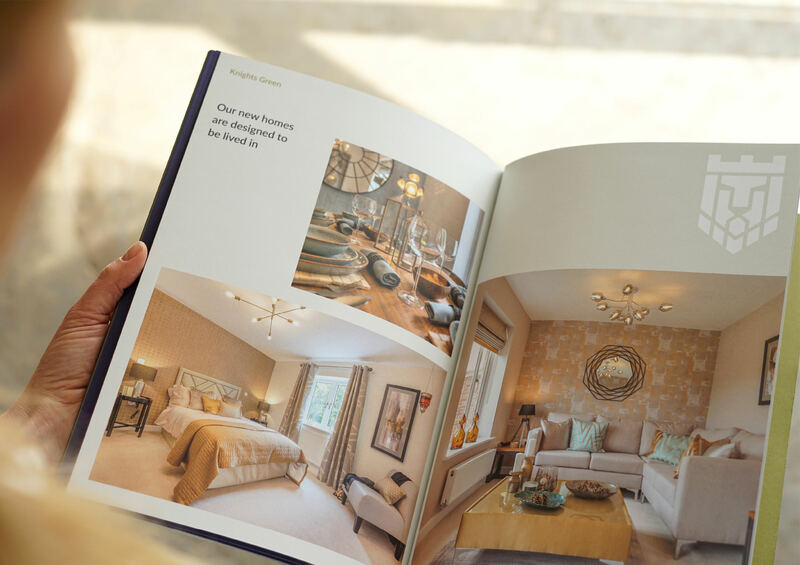 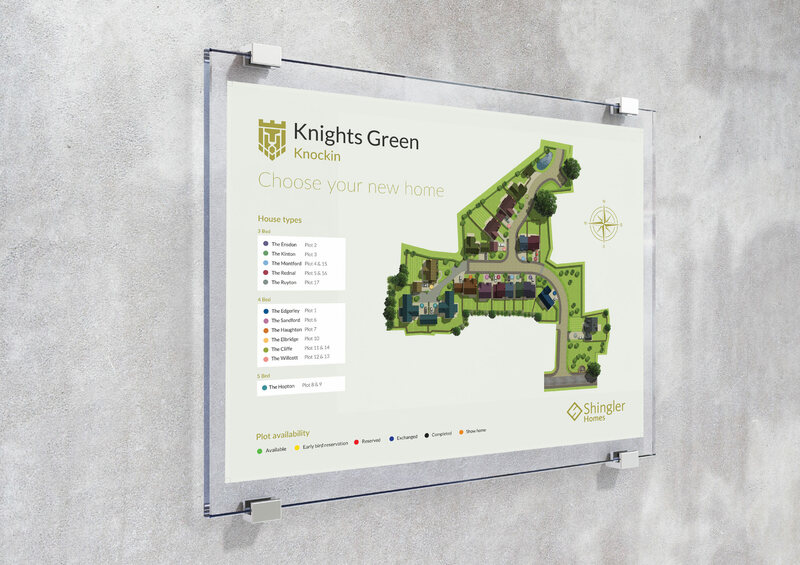 With the objective of breaking the mould of mainstream housing developer marketing, the recently-launched Knights Green development in Knockin is the first in an exciting line of new developments that Source and Shingler Homes have worked on in partnership. 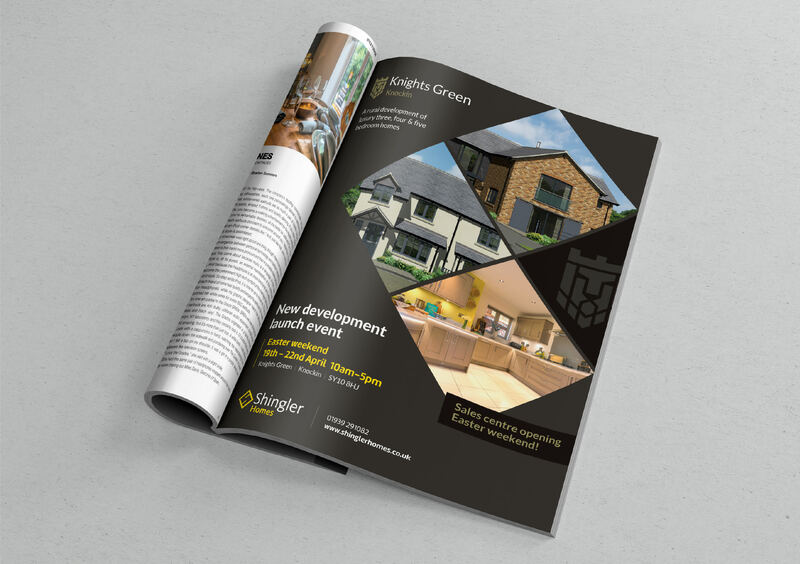 With a premium approach, considered ergonomics and a more defined and celebrated brand consistency, this marketing package is all set to support a development that has seen significant early interest.